(TRR) Skillet sold out the City National Grove of Anaheim, California on March 11, 2017. Their devoted fans, both old and new, came with a hunger to be inspired and were satiated by a full night of uplifting rock and roll. 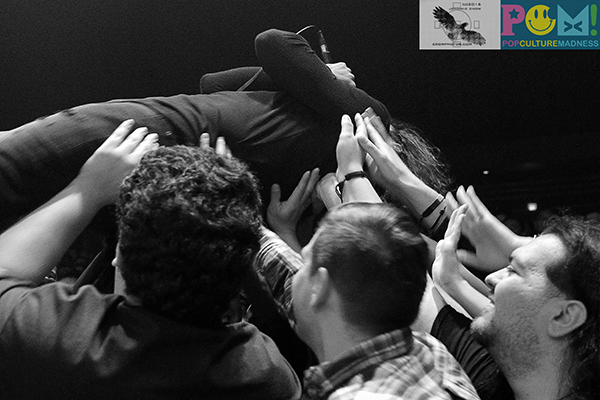 The faithful were rewarded greatly, not only by their beloved headliner, but also by two incredible opening acts. 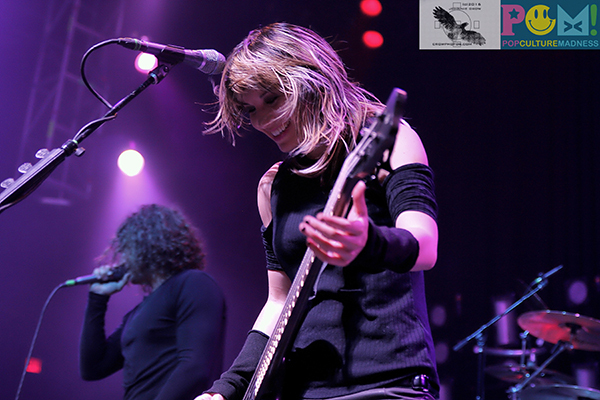 It’s most likely Panheads had never seen Devour The Day or Sick Puppies before, but they crowd could not stop talking about how great they were live. Whether it was a soul-searching gem from Devour The Day, or an encouraging plea from Sick Puppies, these badass openers served their role perfectly, building up the spirit of the crowd as the night rocked on. 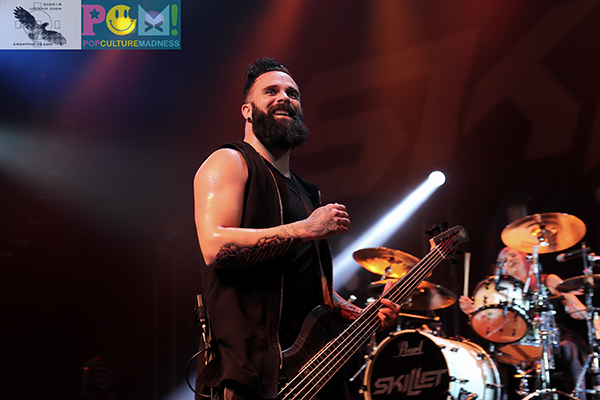 Finally, Skillet took to the stage and kicked off the show playing the lead single off of their latest album, “Feel Invincible”, and went on to perform all the hits from what has become an impressive catalog of their inspirational rock and roll hymns. Christian followers of all ages love this band on so many levels, and that love was palpable. Husband and wife team, John and Korey Cooper, are a high energy force of nature, delivering their music with passion and abandon. Lead guitarist Seth Morrison adds beautiful soul, while drummer/vocalist Jen Ledger combines powerful beats with soaring vocals. Everything in the night led up to the moment when Jen stepped out from the drums to join John on lead vocals for “Hero”. It was a spiritual awakening for the fallen, non-believers, and the faithful alike, praising this soulful show with hands in the air taking it all in. Scroll through the gallery below for more amazing images from the show! 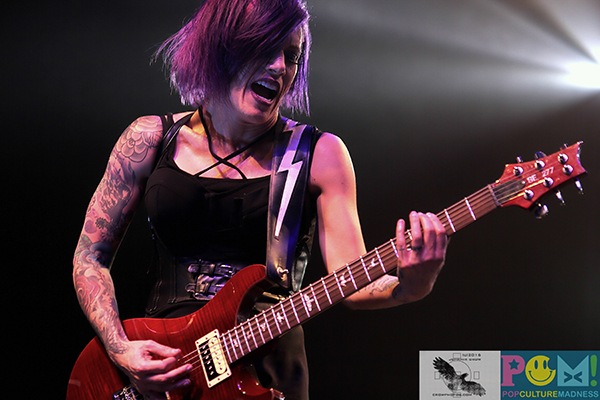 Tagged concert review, devour the day, Sick Puppies, Skillet, tour.